A traditional restaurant with a consciously upscale, sophisticated approach to Sicilian cuisine, Il Ristorantino, located in a residential neighborhood, represents a new wave of Sicilian places that try to break the heavy-food mold while introducing Manhattan-L.A. style creative chic. 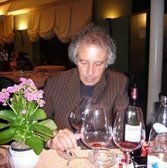 Francesco Inzerillo mixes ancient and modern with aplomb (lobster-meat filled tortellini with pacchini; mackerel with caper sauce). Prices are steep, and that’s divided some local critics who say owner Pippo Anastasio is only pandering to deep pockets. 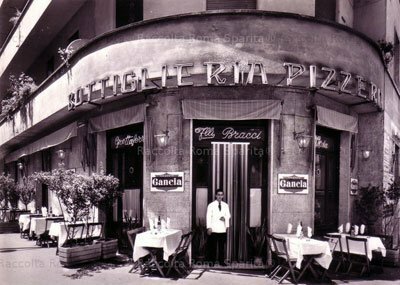 “Stay away from this place,” blogged a Palermo food-lover in 2008, “unless you’re interested in all things not having to do with food.” Part of this is resistance to change and part a reflection on the enduring Palermo class divide. But you can’t begrudge Inzerillo his talent. Book ahead. Closed for two weeks in August.